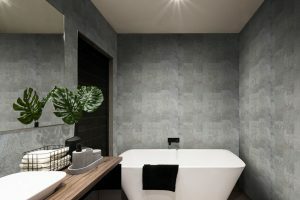 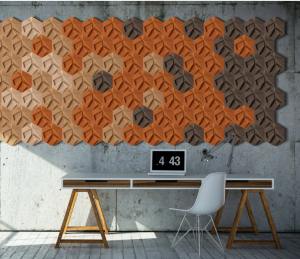 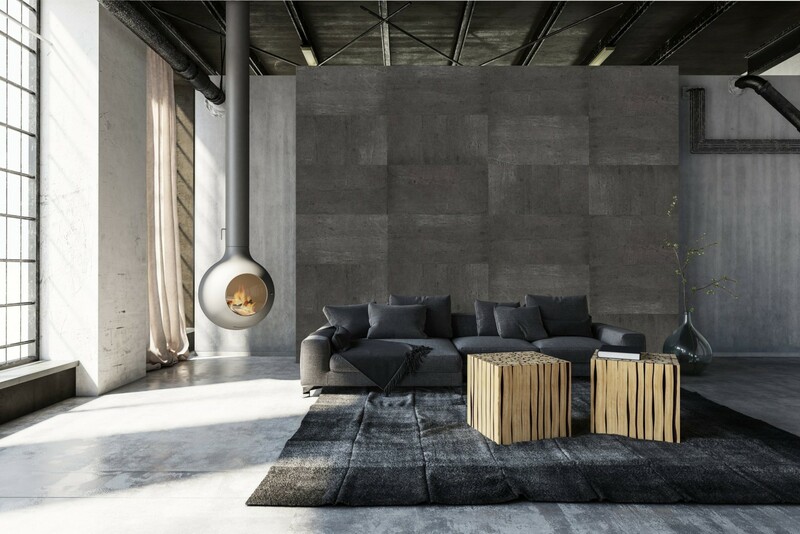 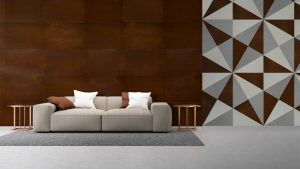 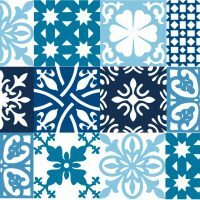 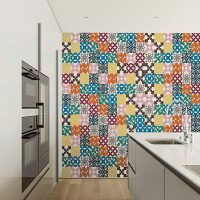 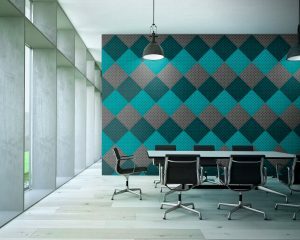 The PATCHWORK Pattern Tiles, like their counterpart the MOTIF tiles, allow you to change the character of interior rooms without even repainting the walls, but unlike the MOTIF, the PATCHWORK tiles are provided in a pre-determined color and pattern sort. 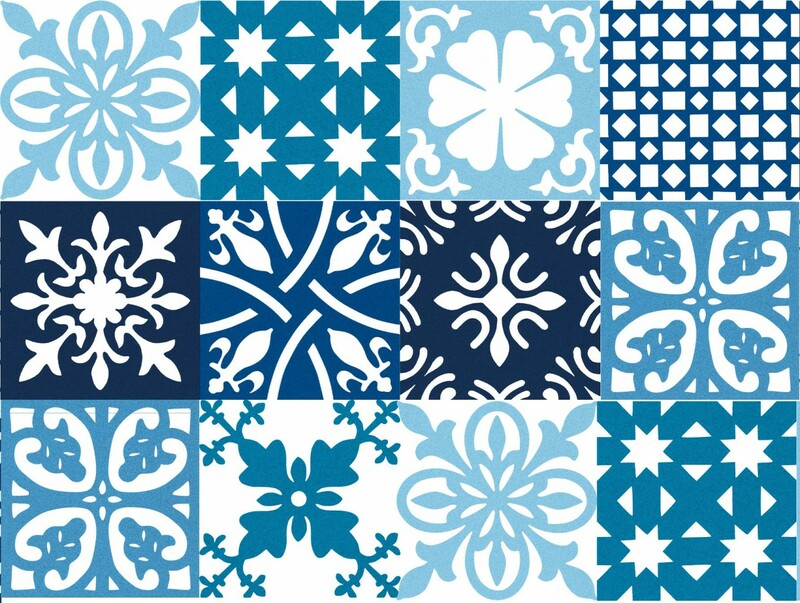 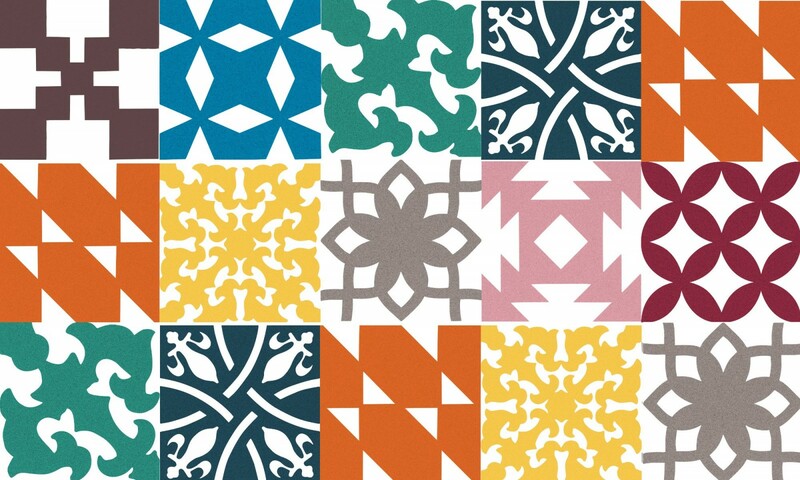 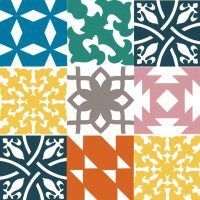 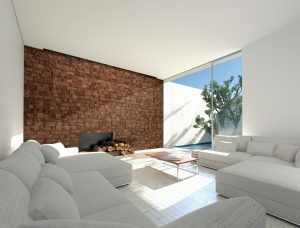 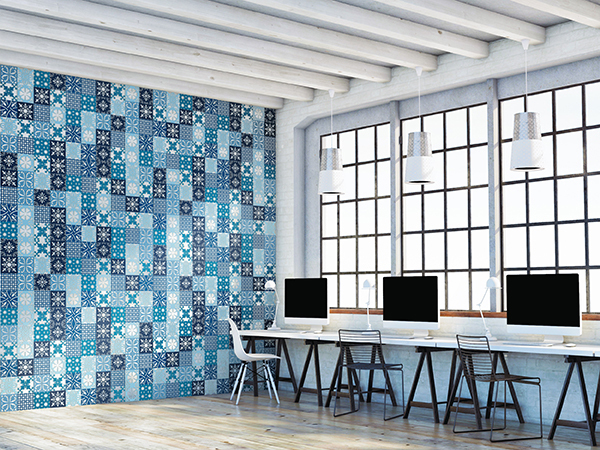 Available in Mediterranean and Revival themes, the PATCHWORK tiles create e a ‘mosaic’ of colors and shapes. 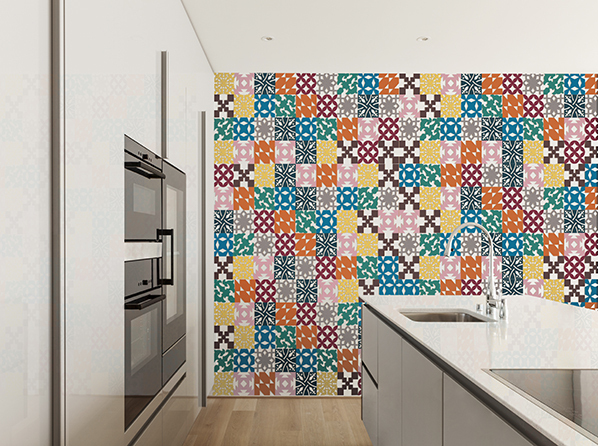 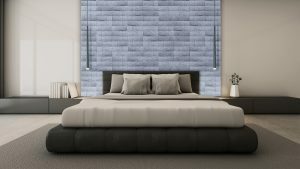 Suitable for accent walls, as a floating head board, or as a wall to wall application, the PATCHWORK patterns bring European design to the West.